Social media is crucial in building your online presence. You’ve gone through the motions of creating different platforms, posting content, and hopefully gaining a decent size following. However, you might have noticed that it’s not making a huge impact on your brand. 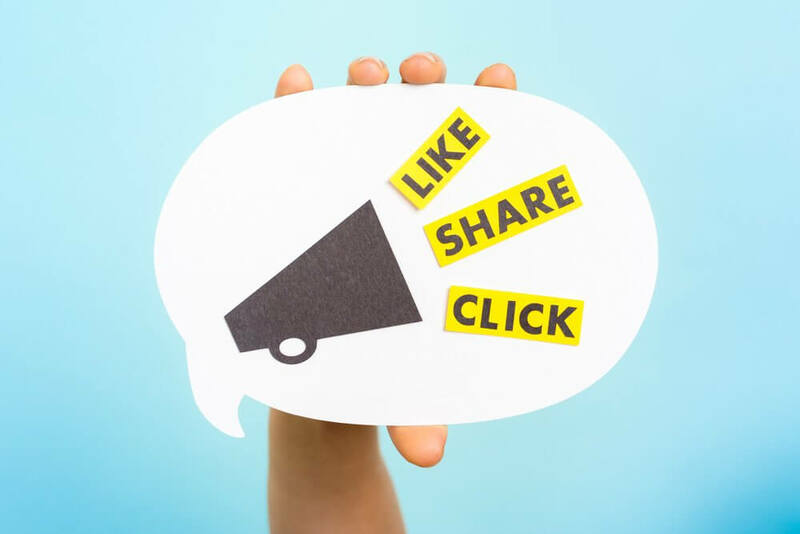 One reason for this could be that your posts are receiving little to no engagement, making it quite tedious to post content that is hardly ever seen or acknowledged by potential customers. Try a few of these tactics to help increase your engagement on social media, making it worth your while to post. If you expect customers to engage with your content, the best way to get them to do so is to start it. For example, both Instagram and Facebook have a location feature that allows you to tag your location and then view posts that are from that location. Search for your area, and see who may have come into your store. Comment on the photo, thanking them for a visit and maybe offering a discount on their next purchase. If you post a current blog that may be controversial, start the discussion by asking a question in the post. If you’re not seeing responses after a few hours, start the discussion yourself. Interacting with your customers is the best way to get them to feel like their engagement is meaningful. If you’ve ever worked in advertising, you were probably taught that appealing visuals are crucial to catching people’s eye and drawing them in to read whatever message your campaign is trying to share. This same rule applies to social media. Images and videos catch people’s attention, and at very least may warrant a like as people scroll by, if not a comment or share. If you want to increase your engagement and even potentially gain a few followers, contests or giveaways are usually a win-win. For example, if you own a restaurant post a contest for a gift card where the only rules to apply are you must be following the page, tag three friends, and share the post! This is an easy way to get three more people to hopefully see your post and visit your page, and get loads of comments and shares! Using hashtags can help to attract the right audience for a specific post. Having a big following on social media is important, but if they’re “ghost followers” that never interact with your posts, it doesn’t mean much. Hashtags allow you to reach a specific audience that will be likely to express interest in your post, as they have already expressed interest in the general topic. To learn more about how to get the most out of your social media posts and increase engagement across all platforms, contact our team of experts. Fill out a contact form or give us a call today at 857-526-0096!